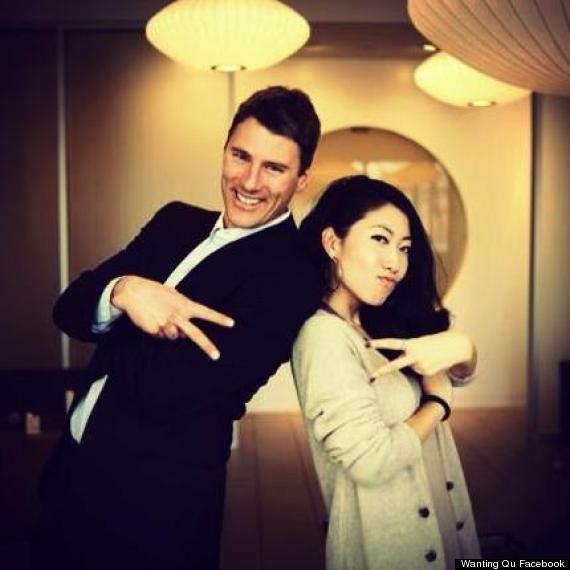 Vancouver Mayor Gregor Robertson, who is separated from his wife, is dating a Chinese pop star, according to a prominent city columnist and blogger. "According to extremely reliable sources (this is not gossip), he is currently seeing Wanting Qu, a 31-year-old Chinese popular-music star who has a lot of buzz in Vancouver," reported Frances Bula Tuesday on her blog. Bula is a respected instructor and journalist who writes for Vancouver magazine and the Globe and Mail. The mayor's office said late Tuesday that it does not comment on Robertson's personal life, reported The Province. Last summer, Robertson, 50, announced an amicable split from his wife, Amy Robertson, after almost 30 years together. A few days later, he publicly denied rumours of an affair. The couple has four adult children. Qu and the mayor have appeared at numerous city-related events together. In the fall of 2013, they were part of a delegation that travelled to Asia to promote Vancouver. That year, Qu was appointed Vancouver's first tourism ambassador in China. 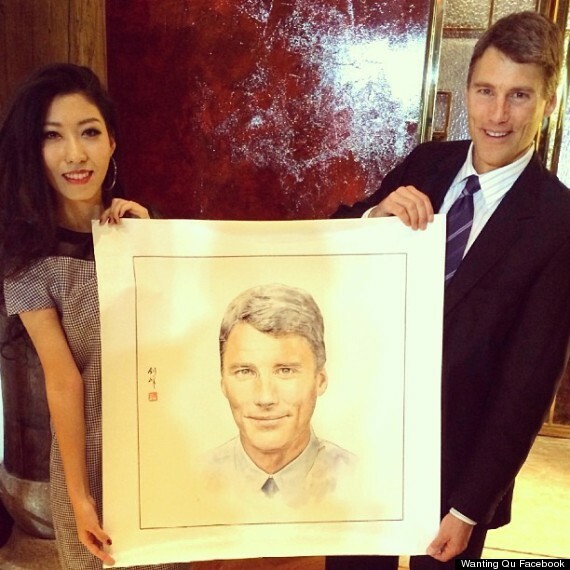 Wanting Qu posted this 2013 photo to her Facebook with the caption: "A traditional Chinese water painting from a fan of mine who initially did a painting of me and I loved it so I asked if he could do one for my friend Gregor Robertson (who just happened to be the Mayor of Vancouver Canada, Lol!) So artist Jianfeng did an amazing job and Gregor loved it!! So proud of Chinese art!" Qu was born and raised in Harbin, China, but moved to Vancouver at 16 for school. She studied economics briefly at B.C. 's Simon Fraser University before she jumped into the music industry. In 2009, she became the first Chinese artist signed by Vancouver-based Nettwerk Management. She's managed by Terry McBride, who worked with Sarah McLachlan, Coldplay, and Avril Lavigne. Qu, who sings in Mandarin and English, has since become a platinum-selling musician in China. She was the subject of a CBC documentary last summer, but has a relatively low profile in Vancouver.